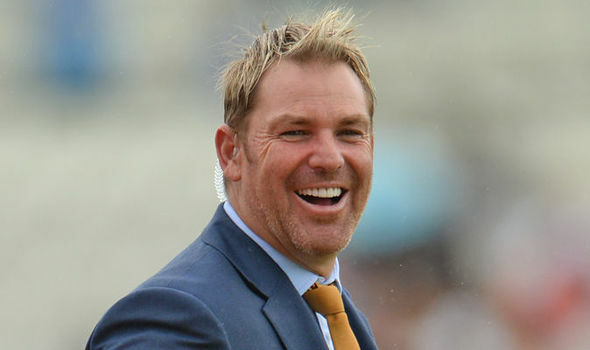 Shane Warne was appointed to the Marylebone Cricket Club’s (MCC) world cricket committee on Wednesday, replacing fellow Australian and former wicketkeeper Rod Marsh. The Lord’s-based MCC has been the sole authority on the laws of cricket since it was founded in 1787. The MCC’s world cricket committee is comprised of former and current players and meets twice a year to discuss issues in the game. The world cricket committee was formed in 2006 and has made recommendations that have resulted in changes such as the introduction of day-night test cricket, and the adoption of the decision review system (DRS) in the international game. At its last meeting in August, the committee recommended that cricket adopt a “shot clock” to help speed up play. Leg-spinner Warne took 708 wickets in 145 test matches for Australia and retired from all formats of the game in 2013. He captained a Rest of the World XI against MCC at Lord’s in 2014 and was made an honorary life member of the MCC in 2009. “We’re delighted to welcome Shane on to the committee,” MCC world cricket committee chairman Mike Gatting said.